How to Start a WordPress Website? 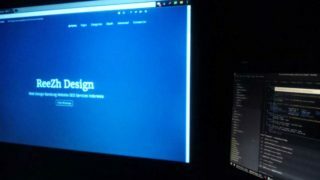 Design Modo: How to Start a WordPress Website? Can a WordPress Developer Create a Custom Website for Me?